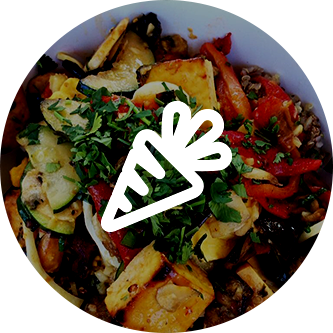 Greenspot Salad Co is here to provide the hungry people of San Diego with the best salad bar in town, with a variety of delicious salads, wraps, soups and more! 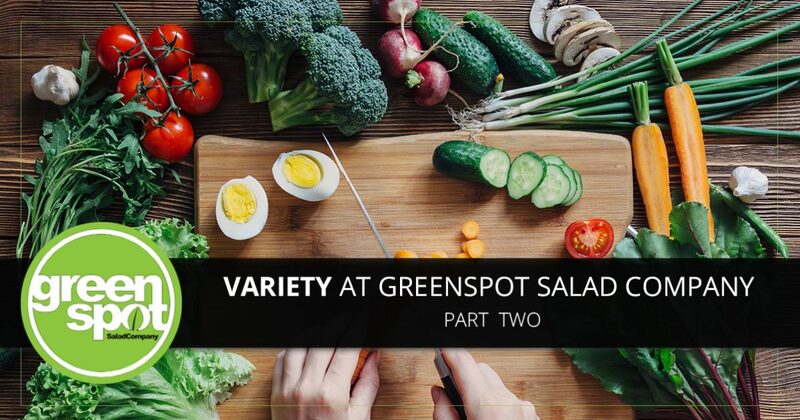 In part one of our blog series, we talked about a few of the reasons why Greenspot Salad Co truly has something for everyone, from meat lovers to vegans and beyond! 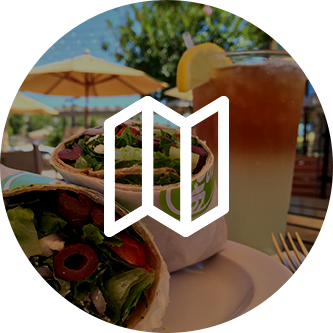 Wrapping things up with part two, we’ll take a closer look at our menu, showing some of our options for kids, as well as talking about how we’ve made eating at your favorite salad bar in San Diego even easier. Let’s get into it! For us to not have options on our menu for the little ones would be to exclude families from enjoying Greenspot Salad Co to the fullest. Beyond that, we didn’t just want to throw together things for the kids that weren’t of the same quality as the entrees on our normal menu, and taking a closer look at our kids menu will reveal a small but tasty bunch of choices for kids ages 11 and under. What kid doesn’t love chicken nuggets? We knew we had to put this on our menu, but instead of providing your child with something processed and of low quality, we offer all-natural chicken nuggets for your little one, ensuring that just like mom and dad, they’ll be eating well when they come to Greenspot Salad Co. We also offer a variety of other kid-friendly favorites, including macaroni and cheese, a turkey and cheese roll-up, a kid’s salad, and more. Kids will love coming to Greenspot Salad Co with mom and dad, knowing that there’s something on the menu that even the most pickiest of eaters can agree on. We get it — life can be busy. Work runs late, school gets busy and corners have to be cut. Busy lifestyles can be hectic, but who said that you have to sacrifice eating a delicious meal simply because you don’t have the time to cook? Greenspot Salad Co makes it incredibly easy and convenient to enjoy any of our menu items with the same level of convenience that you’d expect from a fast food spot, minus all the things that make fast food so unappealing. Looking to get in and out as quickly as possible? You can place our order online and we’ll have it ready for you to pick up! Have even less time than that? Fear not — we are proud to offer delivery services through Uber Eats, Grubhub and Doordash! 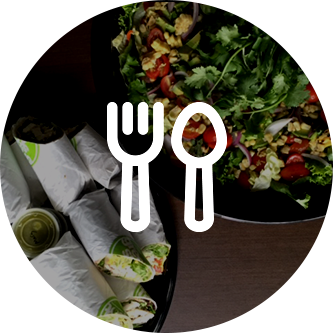 Eating well has never been easier, and if you’re looking to enjoy your favorite Greenspot salads, wraps and more, delivered straight to your doorstep! Those are just a few more reasons as to why you should visit one of our two salad bars in San Diego today! At Greenspot Salad Co, our mission is to provide our customers with premium, natural food. Using only the freshest ingredients, everything is made in house, from our salad dressings to soups. We use no ingredients that we cannot pronounce, nor do we use anything with antibiotics or hormones. The result is simply fresh, natural and delicious salads, wraps, bowls and beyond, made fresh for you right here in our San Diego kitchens. Visit one of our two locations today and taste the difference for yourself!